I don't think I need to reiterate just how good last year's debut album from KTL was - the review speaks volumes and it's an album that has matured like a fine wine, getting deeper, darker and more destructive with each subsequent listen. The grim partnership of dark lord of doom Steven O'Malley (Sunn O))), Khanate etc) and laptop-noise pioneer Peter Rehberg (Pita) has proved to be, in my opinion, the most successful collaboration from either camp and their second chapter '2' manages to better even the blackened hollow expanses of their debut. 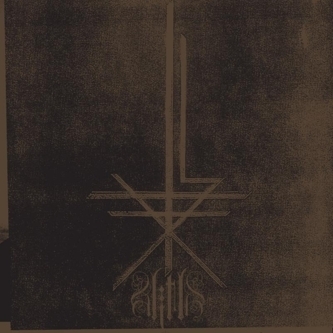 Once again taking well-carved segments of black metal, drone, noise and ambient music as their starting point the duo recorded the album in an ancient French mansion (known as Studio Abattoir to you and me) over winter and as you can imagine the results are something akin to being isolated and abused by troubled spirits in a cold, damp bunker, somewhere in Eastern Europe. Interestingly though, O'Malley and Rehberg have discovered that life ain't all about doom and gloom, and emerging like a crack of light through a cloud of darkness comes a faint glimmer of beauty. Take 'Theme' for example, the album's second epic piece (weighing in at a shocking twenty-seven minutes in length) which while being at all times mercilessly 'black' is also somehow triumphant. Processed organ sounds shoot up to the heavens as if played by a doomed phantom trapped in a decaying church while noises echo overhead and a solemn kick drum marches below. This might be inherently dark music but there is a sense of hope somewhere, a sense that the two overlords might be allowing some of that French countryside so seep through the cracks in the studio walls, allowing a lighter yin to their usual caliginous yang. 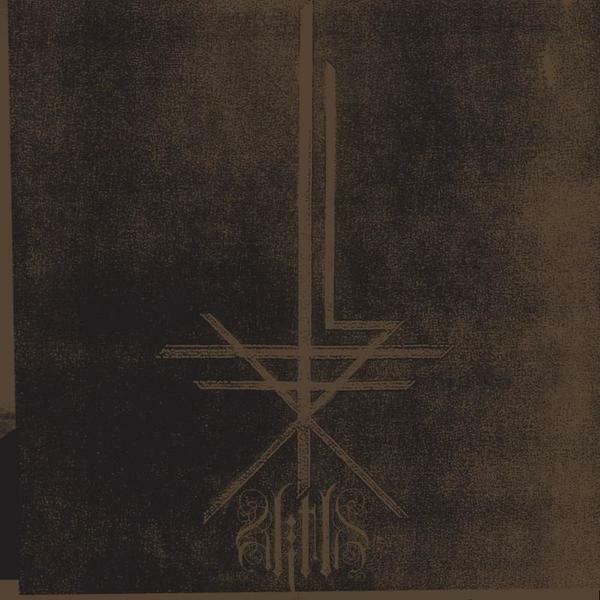 However, this sense of hope doesn't last - 'Theme' is promptly followed by the album's most devastating moment 'Abattoir', a piece of doomed, rack-stretched black metal which sounds something like Burzum's 'Filosofem' album played at 3rpm, or Striborg's 'Embittered Darkness' being piped through satellite link from deep beneath the sea. I don't know how many of you out there are Jean Rollin aficionados, but there's something about this track which brings to mind the introduction from his 1979 masterpiece 'Fascination' (which sees two aristocratic Gallic femmes drinking wine glasses of blood in an abattoir, replete with carcasses and chains). An image which is both beautiful and deeply disturbing - it sums up perfectly the sheer addictive and sadistically tempting qualities of '2' in all it's pre-20th century glory. This is an album that will easily be slithering its way into my top ten of the year in December, I've had it on constant rotation for weeks now and it's still sending me into fits of terror and amazement on every listen - if you want to know where the whole doom-drone thing is going in 2007 and beyond you've found the answer. Black metal has never sounded so gloriously powerful and '2' is the grimmest treat you'll exhume this year.